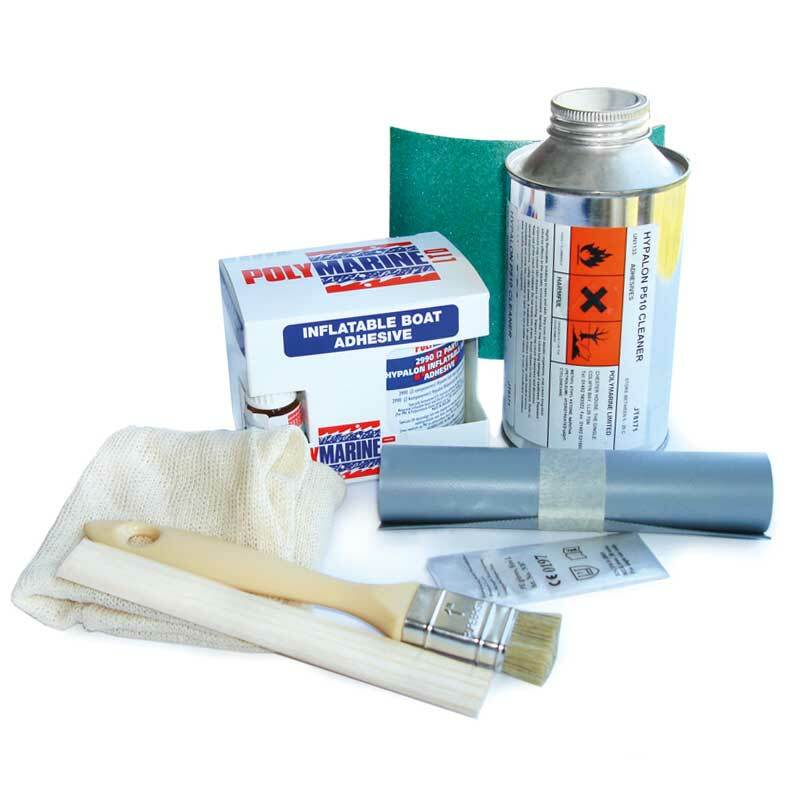 31.99.15 – Everything you need in one box to do a permanent Hypalon repair. 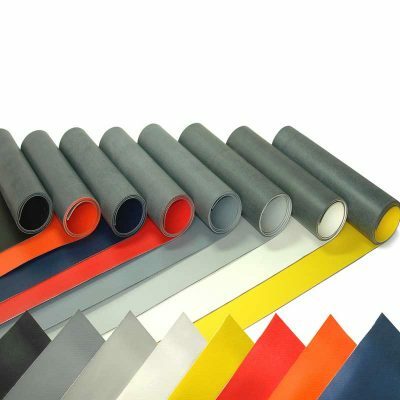 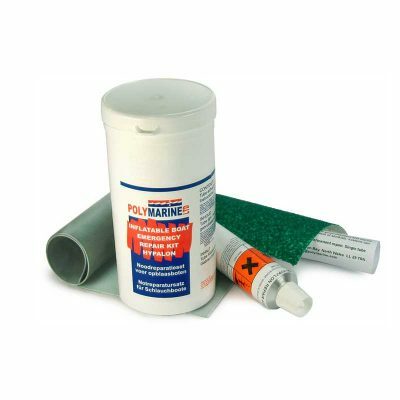 Professional permanent Repair Kit for all makes of Hypalon Inflatable Dinghies & Rigid Inflatable Boats. 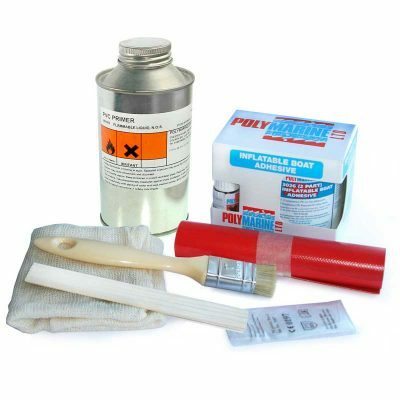 Everything you need in one box to do a permenant repair 250ml 2 part adhesive 500ml solvent 70 x 15cm hypalon material Mixing stick Brush Cloth Abrasive paper Gloves.